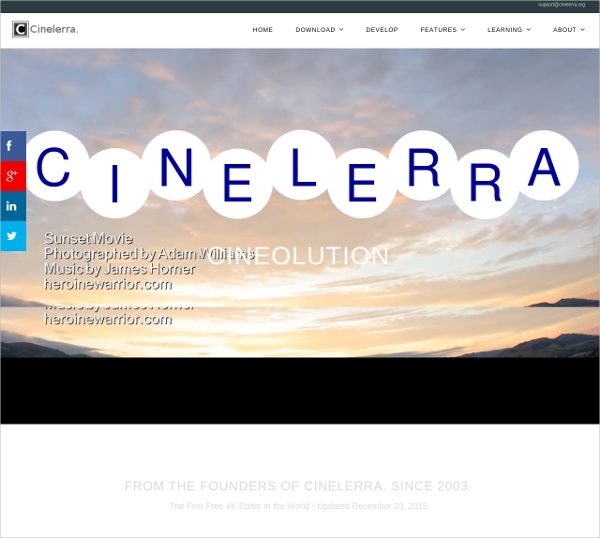 In this age of advanced technology it has become imperative to create interactive websites and presentations to impress your visitors and clientele. Adding photos and Video Editing to them might seem like an easy job as long as you do not need to incorporate subtitles, translations or captions. 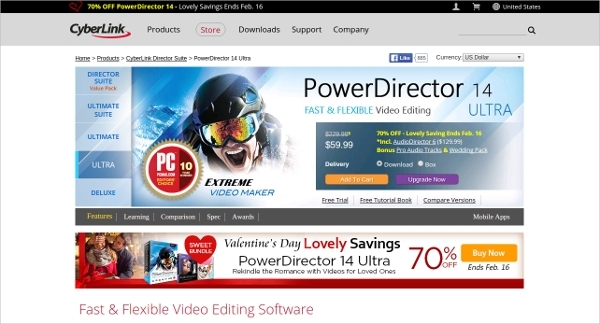 To make your job exceedingly easy here are a few software programs which will add text to your videos with harmonizing fonts and colors without any hassle. While of them are absolutely free, the rest of them offer free trial before commitment. This one is quite simple to manage and use. The new and improved version of the NCH Software allows you to add multiple texts in one location of a video and at multiple changeable locations. All the texts can be completely edited and can be added to your sequence by drag and drop method. 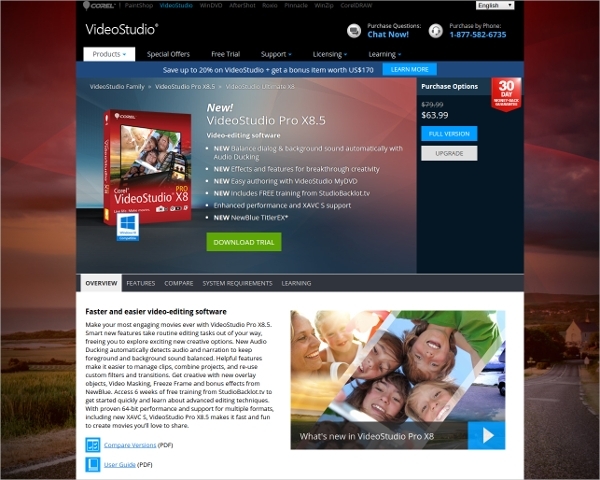 The latest version of the Windows Live Movie Maker not only comes for free, it also comes with multiple add-ons and extensions which give each and every user a smooth, professional experience. The various text editing options including font color, size, transparency, time adjustment, transition effects etc make this tool ideal for adding subtitles to long videos as well. 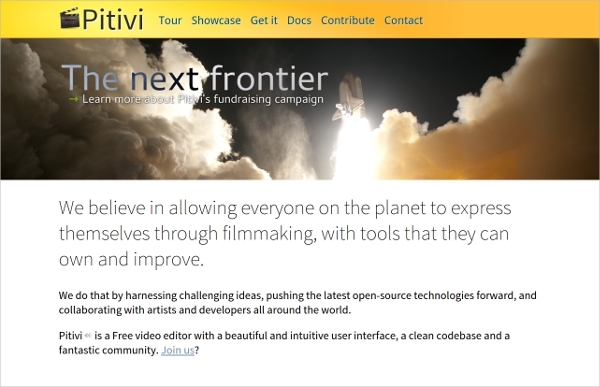 A unique free video editor that has options of text adjustment, area management, text adding etc. All objects can be moved around by work area, cursor position, to cursor position, from scene to beginning to scene end and even manually selected positions. Layer positions can also be defined prior to addition of texts. 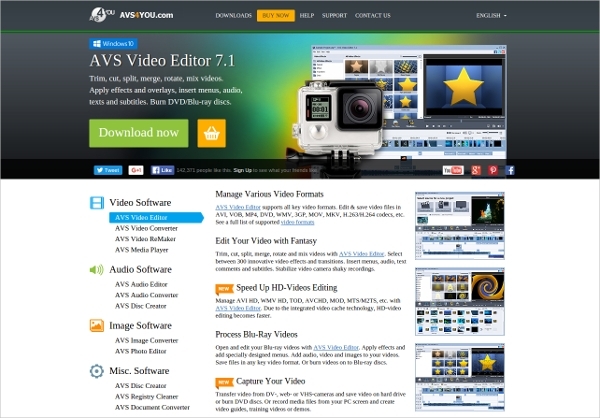 This is an Open Source Software which can add text to videos complete with editing, creating, translating of subs and conversion of subtitle formats. 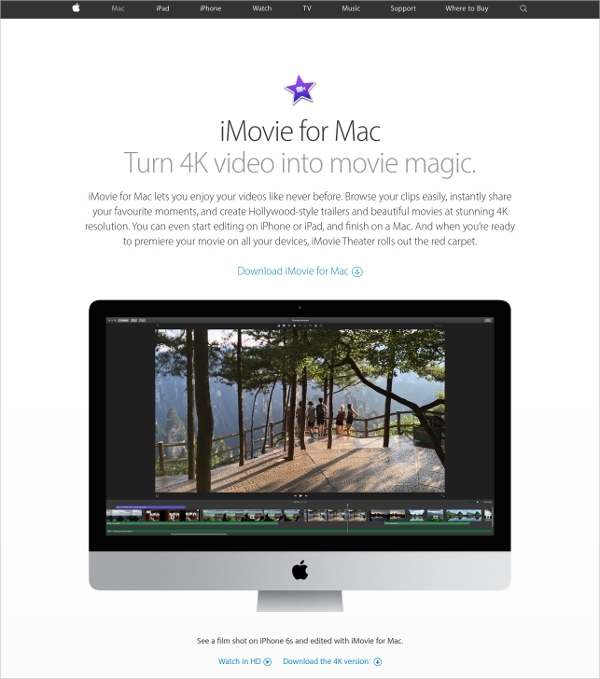 This software is also equipped with tech to rip subs from DVDs and adjusting the display time. Of the multiple languages supported by Subtitle Edit Spanish, French, German, Italian, Korean, Japanese, Russian and Turkish are most commonly used. 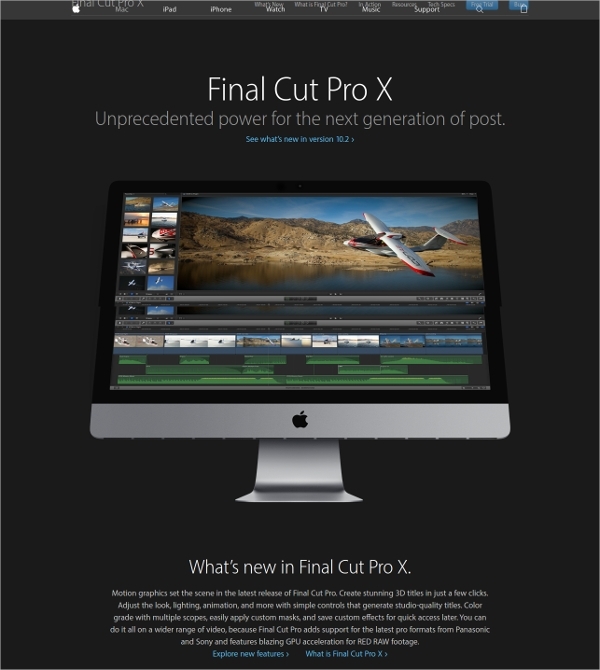 An all-rounder video text editing software which can work on all major OSx; viz Windows, MAC and LINUX. Lightworks is suited for working with all camera formats. 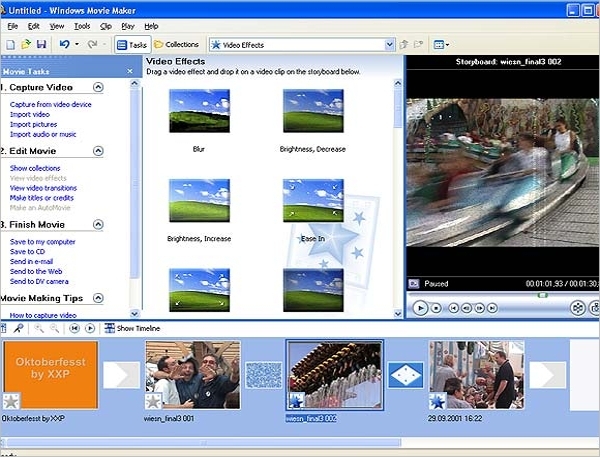 Now most of the official versions of movies with embedded subtitles use professional versions of this software for its professional features. 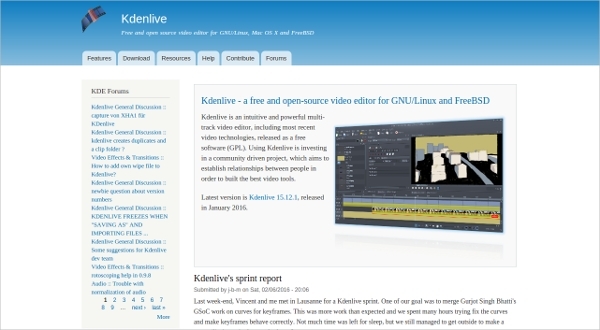 Another open source software which is filled with amazing features and free demos. 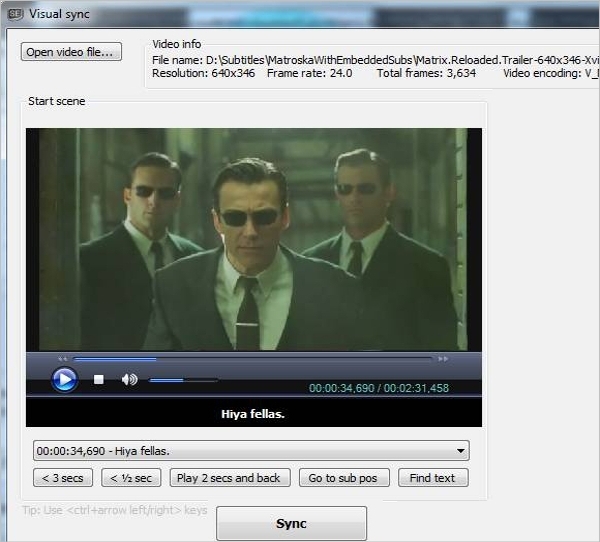 This has easy to use tools for cutting, encoding and filtering texts on separate layers of videos. It is also compatible with both Windows and MAC. 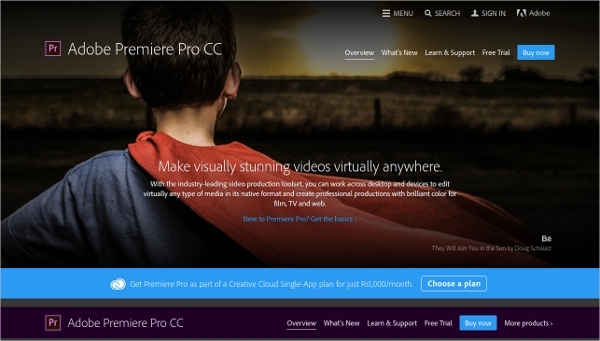 Some of the very basic tools included in this free demo include Edit and Make Movie. These in turn present a plethora of tools which can be used for resizing texts, choosing from a family of fonts, styling and aligning texts during particular scenes etc. Text inclusion in video does not seem as much of a Sisyphean task with these software videos present in your collection. Take the new venture, have fun while editing.